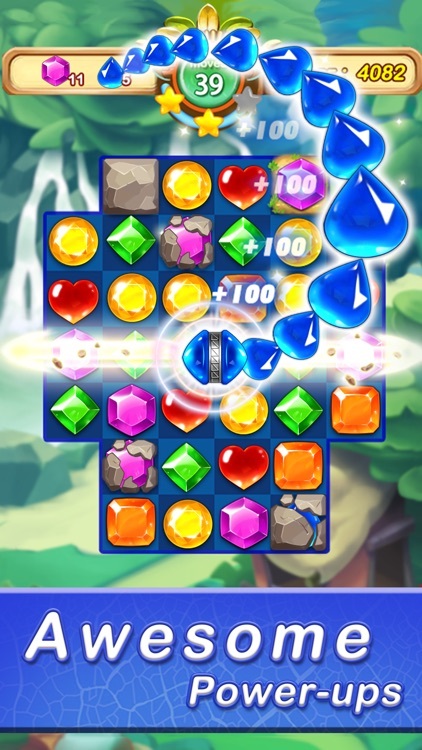 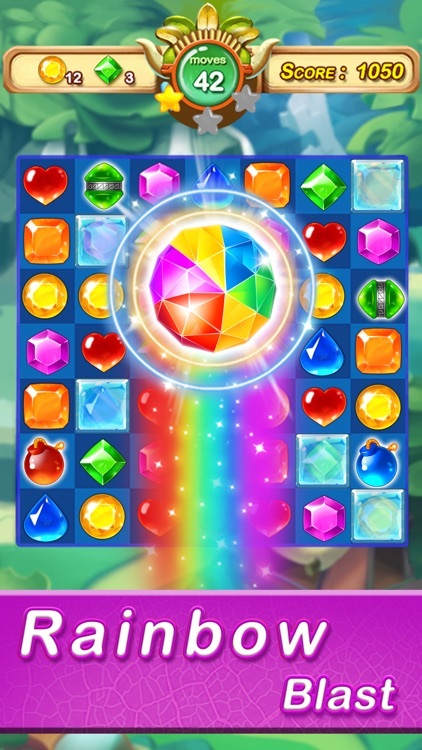 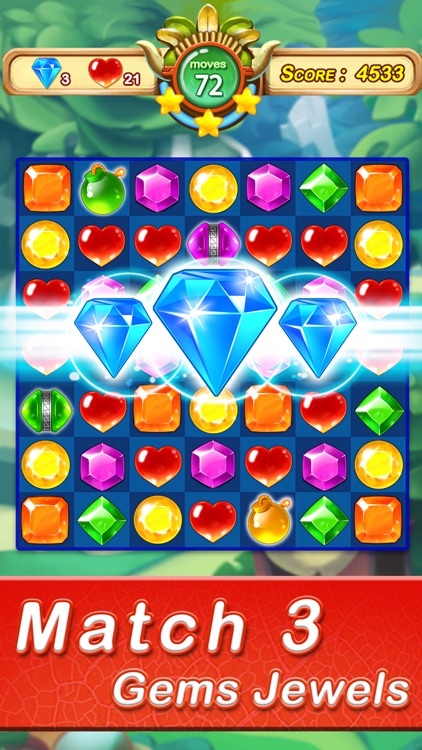 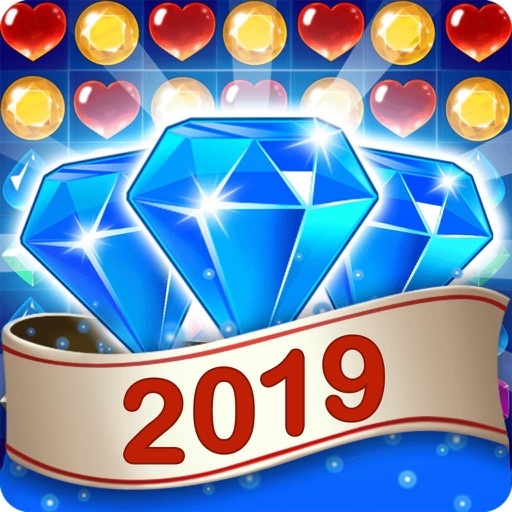 Welcome to the most amazing & addictive jewel puzzle adventure!Slide your fingers to swap,match and crush jewels.We hope it can give you a day in a good mood! 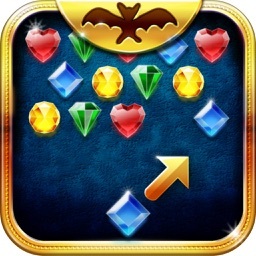 Uncover the unknown secret and collect valuable treasures as you play through match fun with challenging chapters. 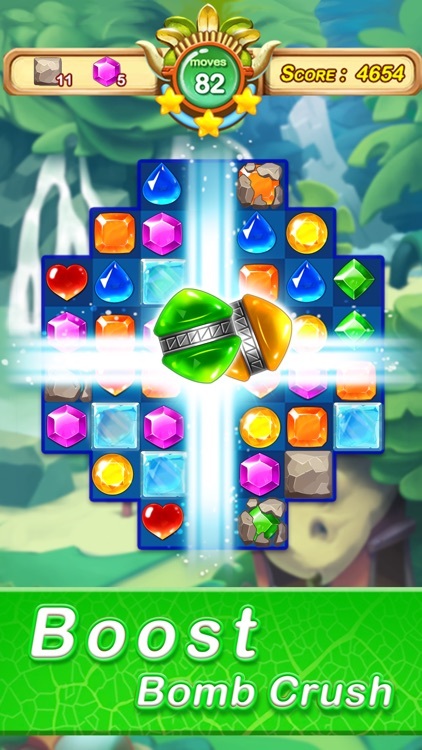 ** Colorful AND lost temple style graphics! 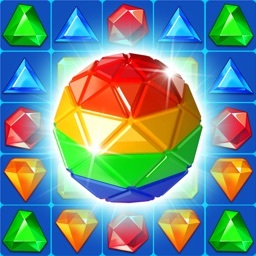 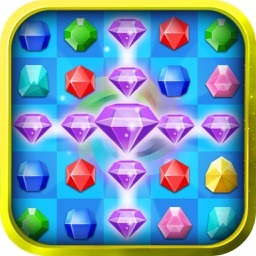 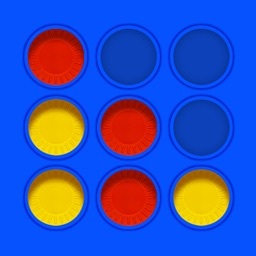 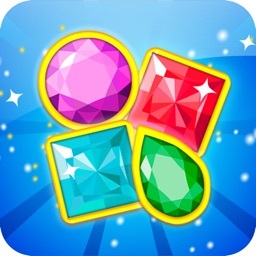 Download Gems & Jewels - Match 3 Games, send your feedback, help us to improve this jewels game! 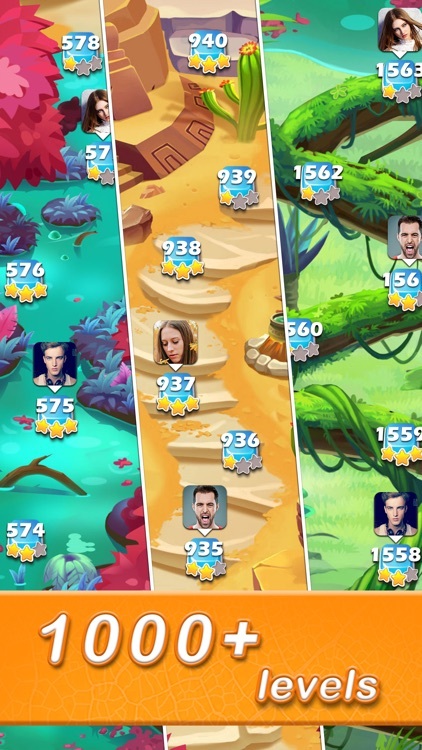 - Remove ads and vip exclusive benefits per day for one week is $2.99 USD per week.